Much of our days are spent tinkering. Making small, inconsequential changes, that when accumulated will move us forward. 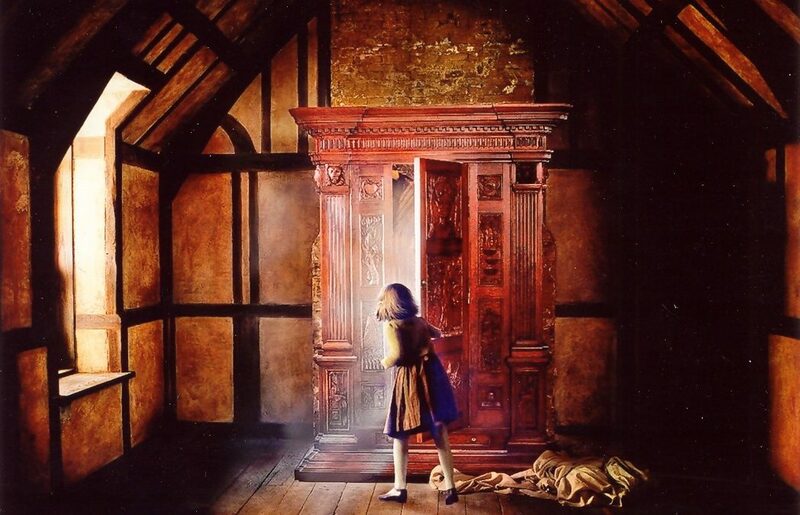 But, in my life so far I’ve observed that whenever I changed One Big Thing, it felt like I’d opened a door into Narnia, and everything improved. What One Big Thing could you change today? PS – Here’s a really SMALL thing that’ll have a HUGE impact on your business. The JHM Inner Circle has only a day-or-so left at half-price subscription rates. From October 1st, it’ll cost you $99 a month to be part of the fastest-growing community of coaches, trainers & therapists. Check it out here NOW if you want to save $600 a year, for life.